After the success of the Cheltenham Festival app we decided to create an app for Royal Ascot using the same layout and structure, but with a results page and a few other minor improvements. 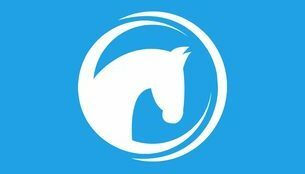 This app would give punters the latest free bets and offers and all of the best odds and tips on each race at the festival. So easy to use and bet through. Tips good as always!